At Tippy Toes we are promoting creativity in children through ballet, a space where children come to learn and express themselves. 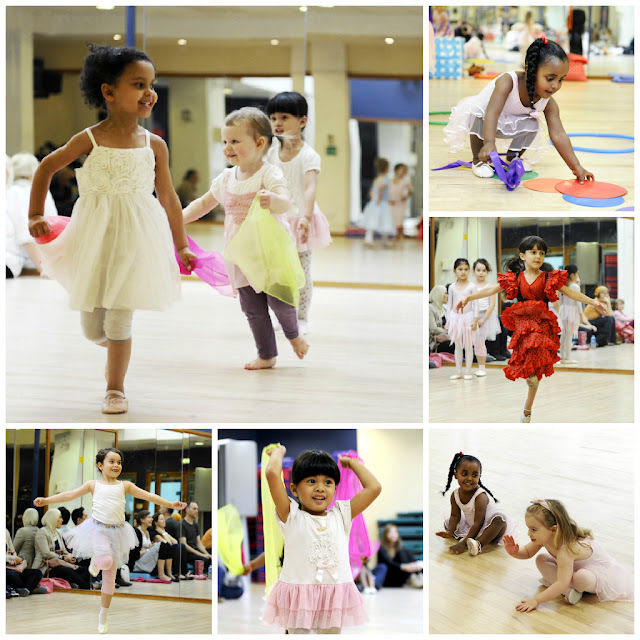 Our classes combine all the skills of ballet with the additional benefits of musicality and fun and are designed so that they nurture children’s creativity, energy and spirit - we encourage children creatively to be themselves. 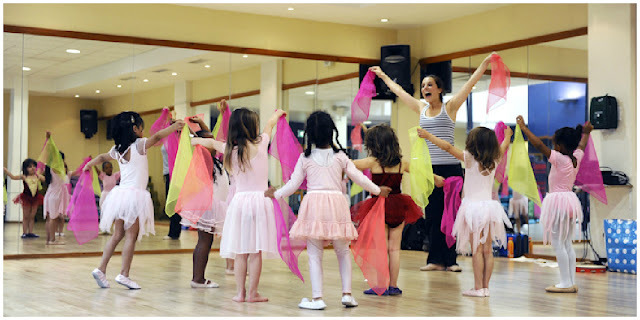 There are so many valuable skills that children can gain from attending a dance class, not only the physical benefits but also: self-confidence, discipline, dedication, self-awareness, team work, negotiation, self-esteem, and concentration to name but a few. Dance also makes an enormous contribution to our physical, social and creative health and well-being and has a powerful effect on children’s lives. We want to see the physical, emotional, mental and social benefits of dance extended to as many children as possible. Sir Ken Robinson said that “Creativity is as important in education as is literacy and it should be treated with the same status” we also believe that not enough value is put on creativity in all schools and we would love to see dance and other forms of art given a higher ranking in the education system. We believe that “finding your passion changes everything” we hope to encourage children to find their passion at Tippy Toes Ballet, capture their imagination; provide enjoyment through movement and “sparkle and shine”.